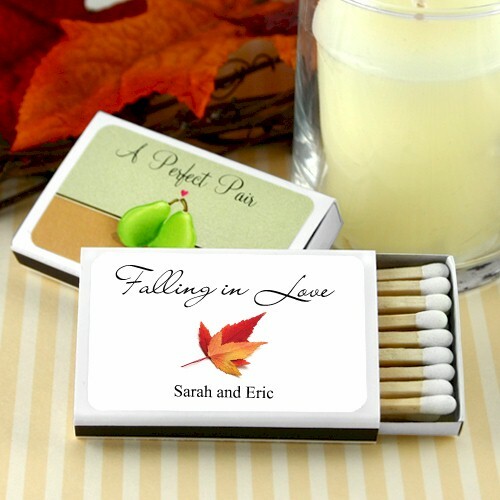 Plan you fall and autumn theme wedding with these personalized wedding matches. 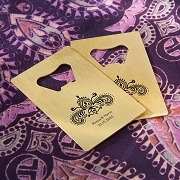 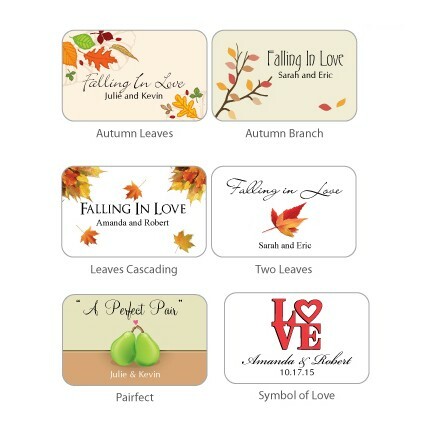 Choose from several autumn design custom stickers to match your wedding theme. 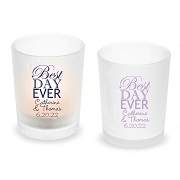 Planning idea:Use these customized match boxes for your wedding reception's cigar station.